I'm located in North East Louisiana. Town is Farmerville, yes seriously. Im in the Laffayette area. Sometimes in the Mccomb MS area. Covington, La here. 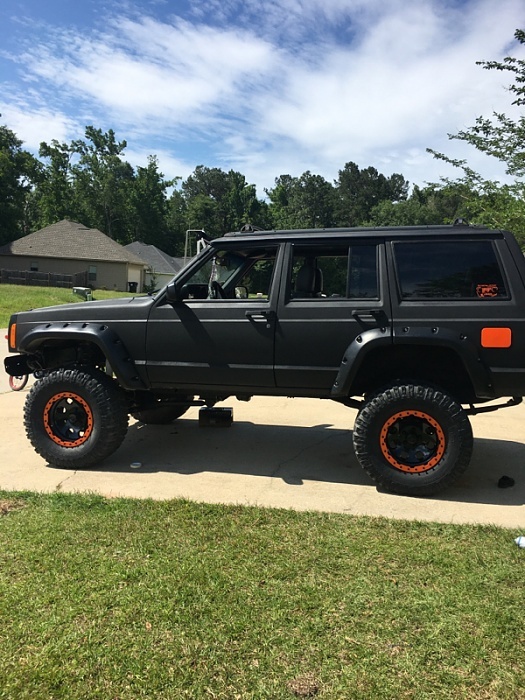 Don't have many custom XJ's here. Are you on the XJ Facebook page? Just FYI for all you Louisiana folks, I will be starting a strictly XJ page on FB for Louisiana within the next two days. Please look for it and let's make it grow "Louisiana XJ". I'm located in North East Louisiana. Town is Farmerville, yes seriously. Live in Metairie (don't laugh), work in New Orleans. I see XJ's every single day and I still stare them down like they were Lambos or something. 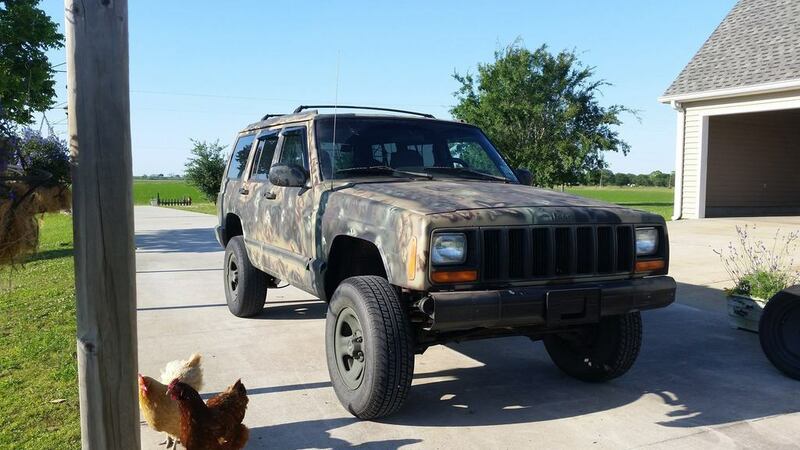 Looking to buy 2000 Cherokee Sport ?? ?